Taylor Swift Reputation Stadium Tour Feedback!! 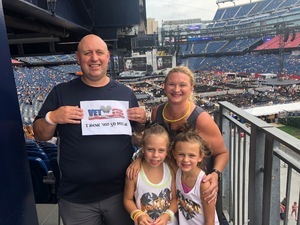 I just would like to say thank you for allowing myself and my family to attend this concert. 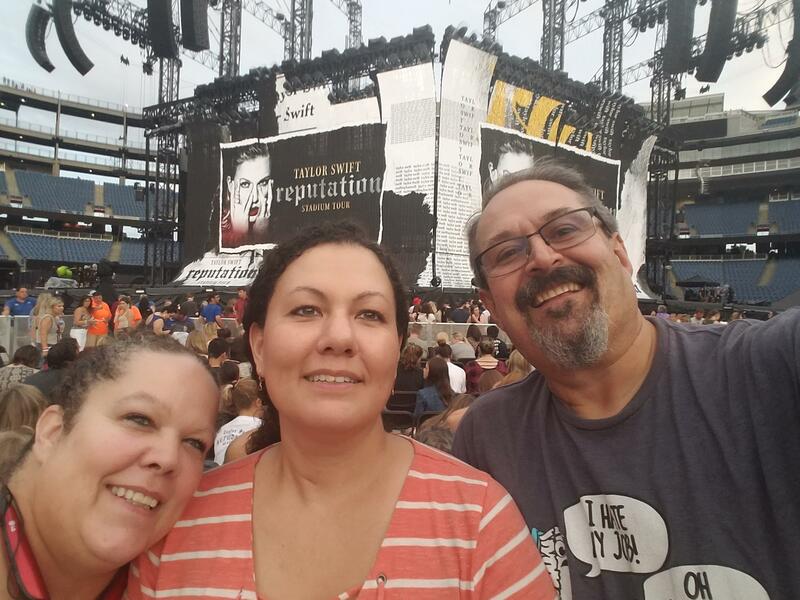 It was absolutely phenomenal and the tickets were great. It would have been a show that I would have never been able to afford or go to without your donation. 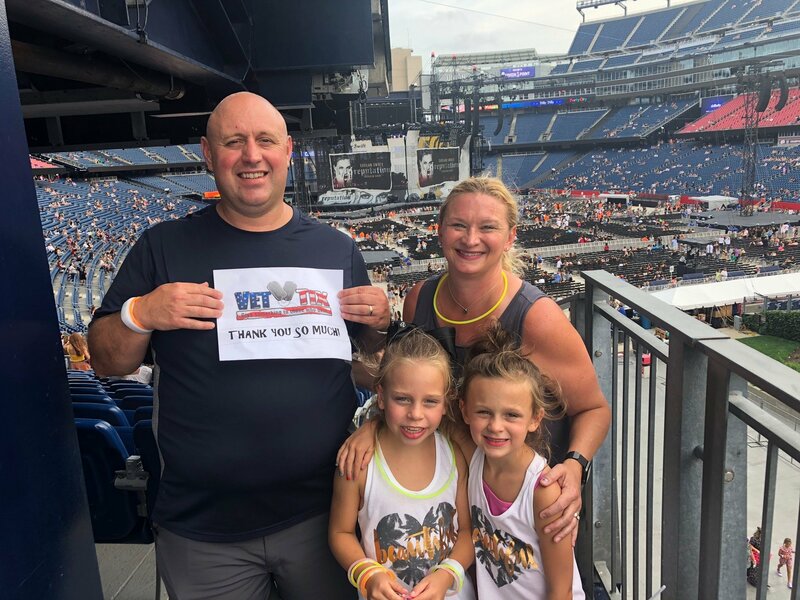 Thank you from the Jarvis family and we appreciate your support of the military. This was a once in a lifetime opportunity! Just getting the tickets was amazing but the great seats blew my mind! 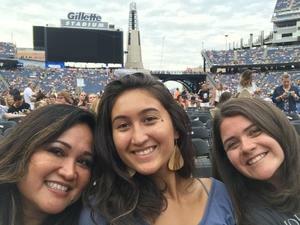 I have so much gratitude for Vet Tix, Gillette and Taylor Swift for this night!!! Thank you thank you thank!!!! 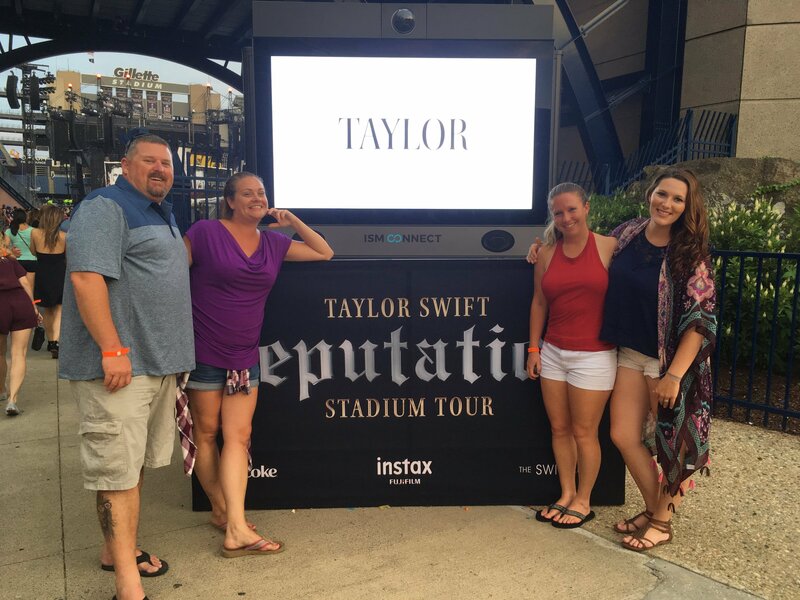 Our family are huge Taylor Swift fans, and to see her live was an awesome experience that we will always remember. 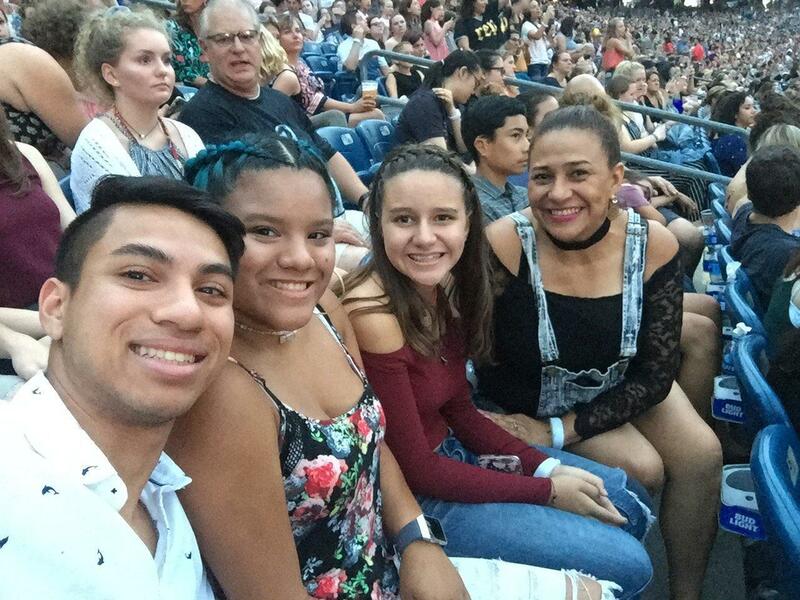 Thank you so much for the tickets, and have the opportunity for our family to attend her concert. We appreciate it so much, and had such a blast! 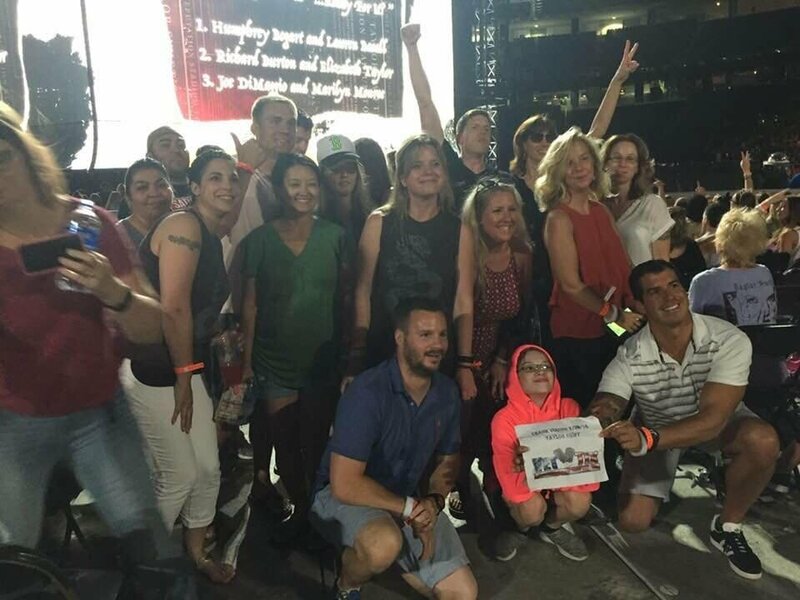 Thank you so much to the Messina Touring Group for the wonderful concert tickets! 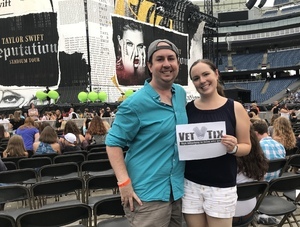 Taylor Swift is one artist I have always wanted to see and these tickets gave me the opportunity to fulfill this bucket list item with my fiance. These were also the BEST concert seats I have ever enjoyed. I am so grateful for this wonderful concert opportunity. Thank you!! Thank You Vet Tix, Taylor Swift was awesome. Thank you so so so much for these amazing tickets! 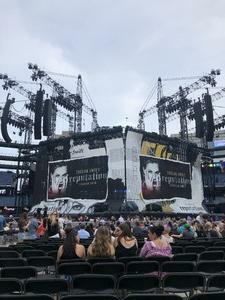 It was by far the best show I have ever been to, and the first time seeing Taylor Swift. 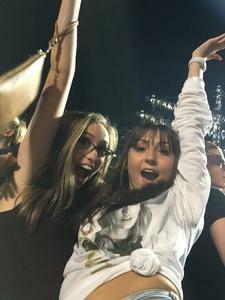 I felt so lucky to even win tickets to see her, I couldn't imagine having floor seats as well. 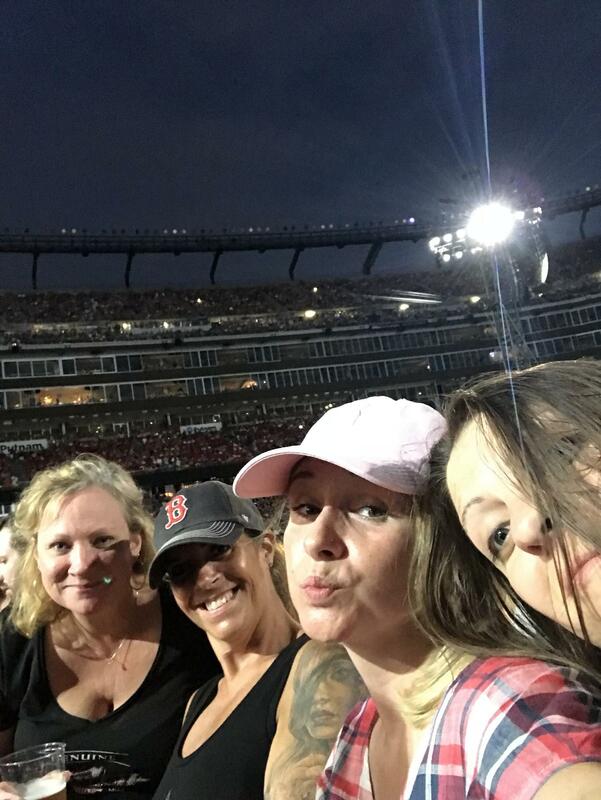 We couldn't have asked for a better night for the show at Gillette. Thank you again for making this happen for us. 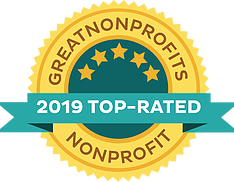 Thank you so very much for hosting my wife and daughter for this event! 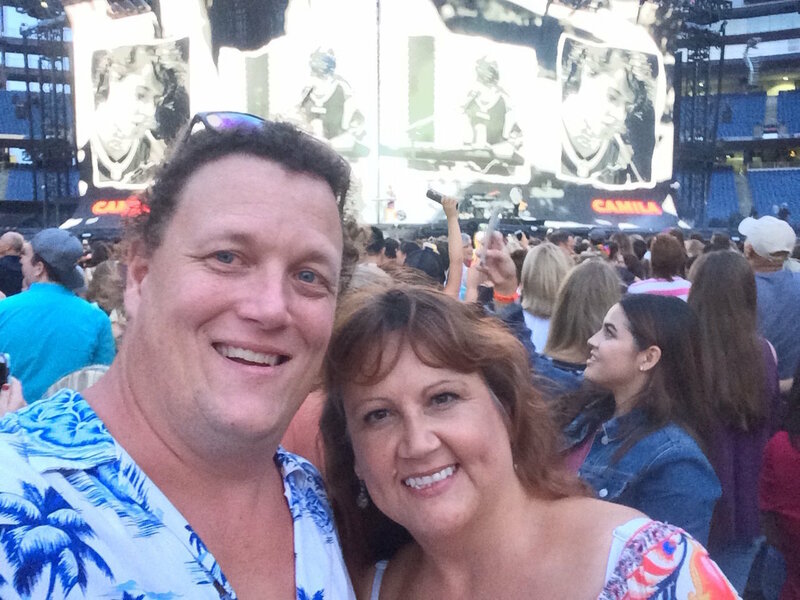 They had an amazing time and couldn’t/still can’t stop talking about it. 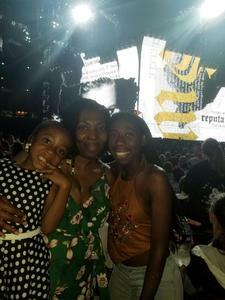 As you can see by the look on my daughters face she can’t believe she is there. Thanks so much! 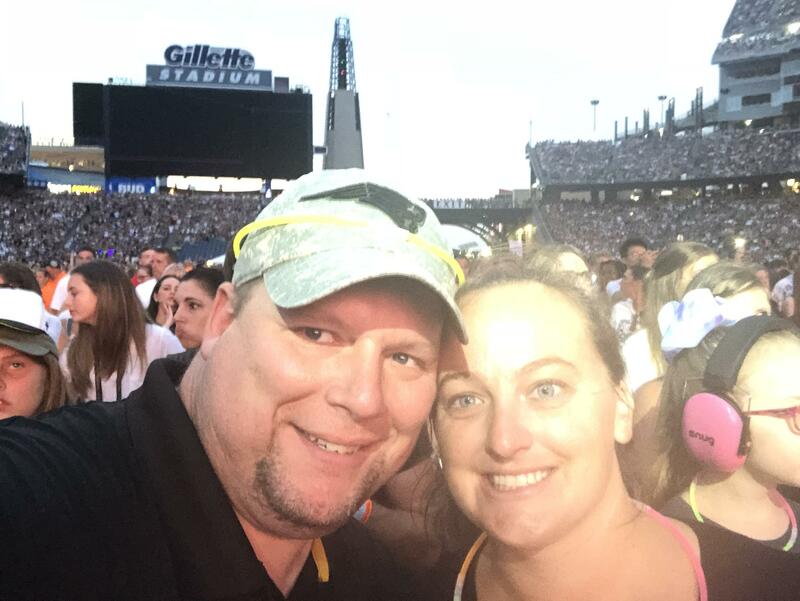 Thank you so much for the tickets to Taylor Swift at Gillette Stadium! 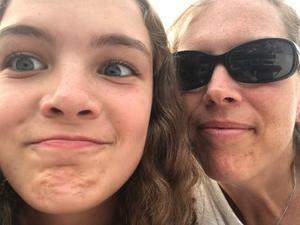 It was my daughter's 1st EVER concert and she is still singing songs around the house! INCREDIBLE evening! Thanks! 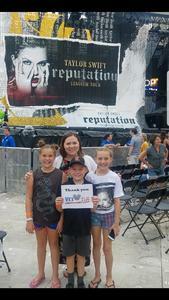 Thank you sponsors and Vet Tix, the show was amazing even though Taylor Swift is not the usual music I listen to. 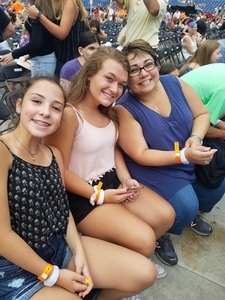 I took my girlfriend and her God daughter to the show as birthday gift and they loved it. Thanks again! 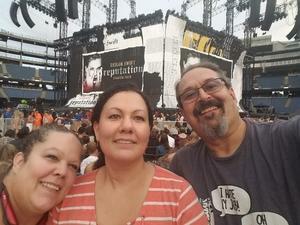 Thank you very much to the Messina Touring Group, we all had such a great time at the Taylor Swift Reputation Stadium Tour. It was an amazing show and we are so grateful to be able to take our daughter to her first concert and it truly be an epic experience! 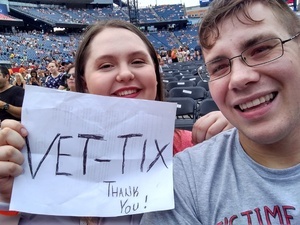 Thank You VetTix, Messina Touring Group and Taylor Swift! 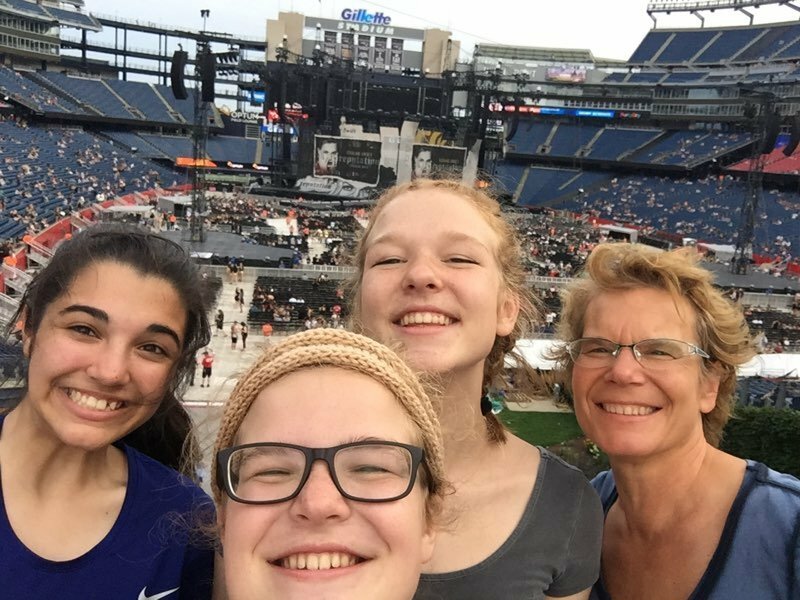 My girls and I had a fantastic time and created great memories that will last a lifetime. My daughter & I absolutely are honored & grateful for the amazing seats at an amazing concert. We’ve never been so fortunate. Thank you for the memories! 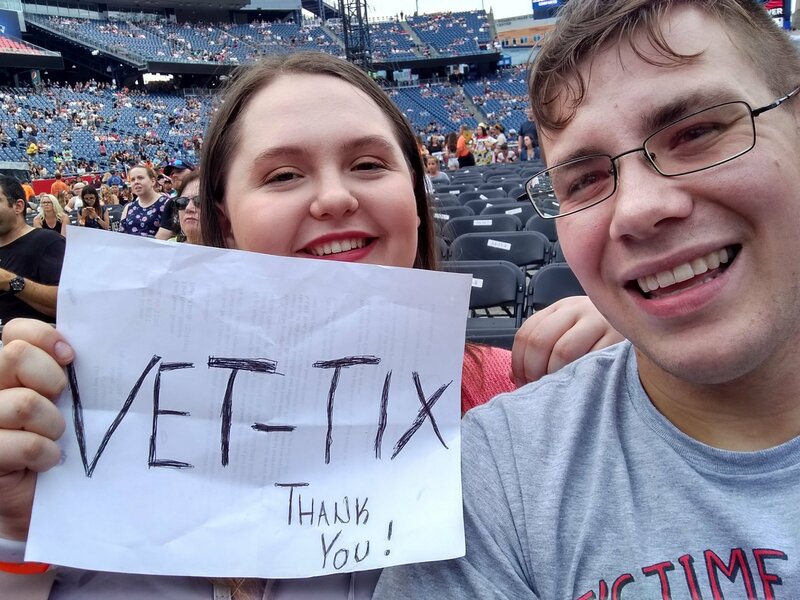 Thanks VETTIX for supporting current military, veterans and retirees of all branches of service. My family and I will enjoy our tickets. You make it possible for all of us to enjoy events we might not otherwise get to do with our families as it’s so expensive. Very very very thankful!! Thank you so much for this opportunity! We had a fantastic event! OMG!!!!! These seats were amazing!!!!! 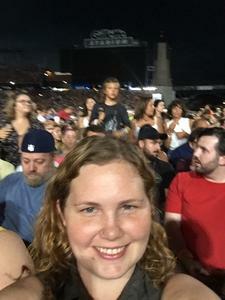 The show was awesome!!!! 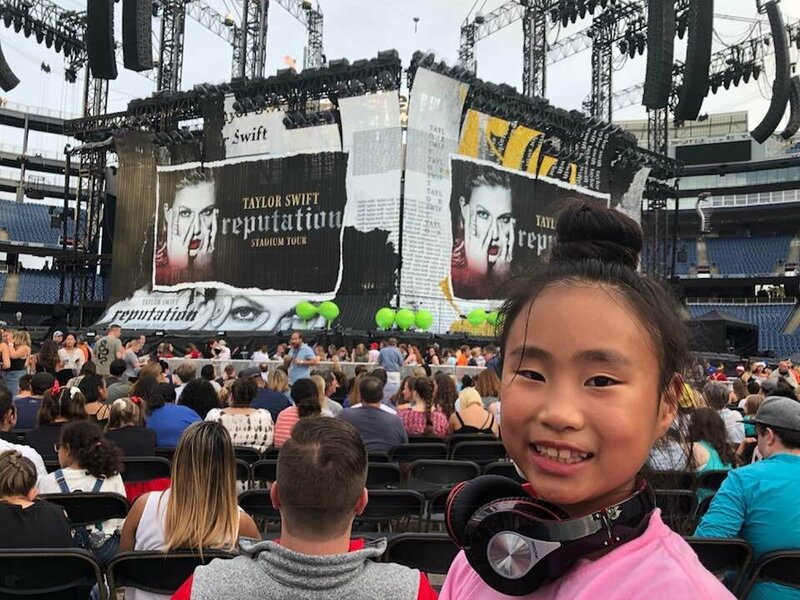 I wish I could upload a video of my 5 yr old daughter enjoying the show. I can’t say just how grateful I am to be gifted such an amazing experience. Thank you Messina Touring Group LLC for your kindness! 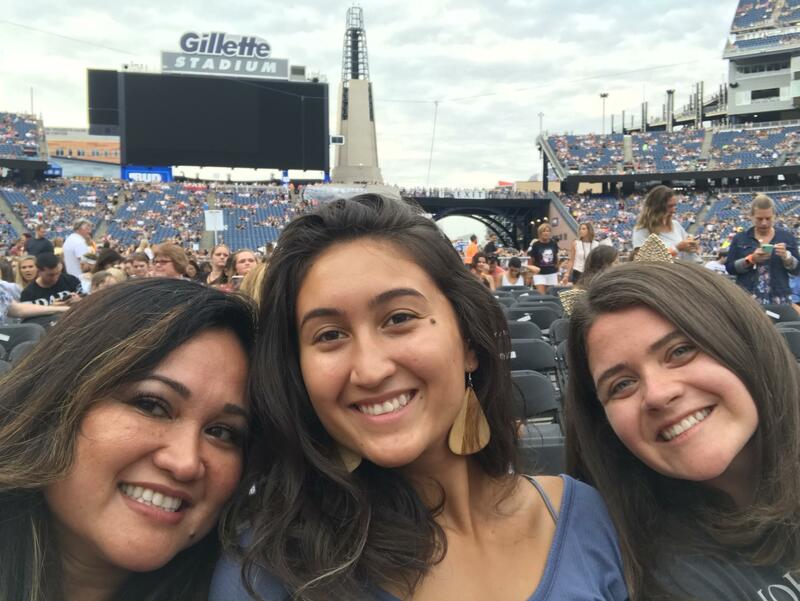 Huge thank you to Messina touring group for the tickets! They were excellent seats and you made my little girls year, she is seven years old and a huge Taylor Swift fan. Thank you again very much from myself and my family! 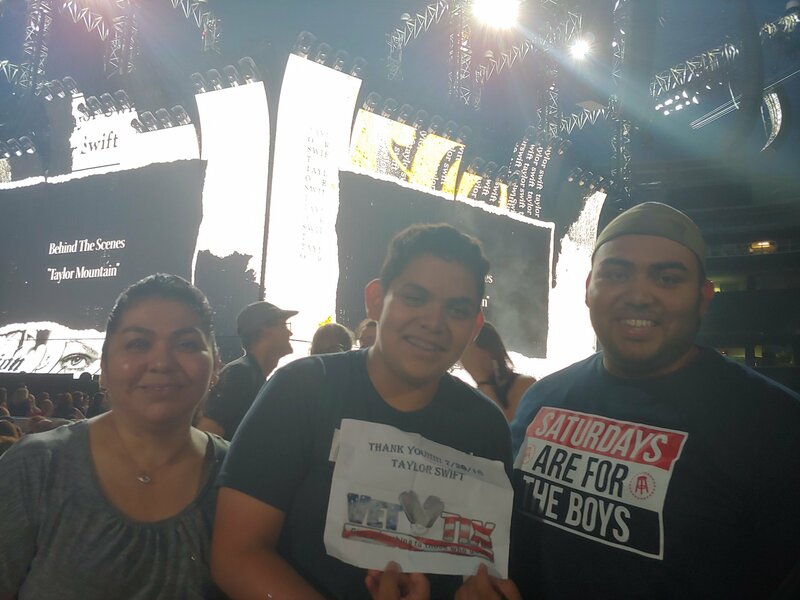 Thank you so much VetTix.org for the tickets you provided me and my family. My kids loved the concert!! 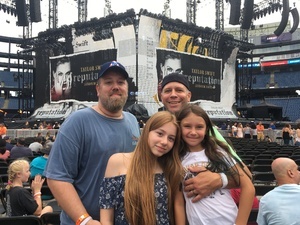 Thank you for the tickets and wonderful night my daughters never forget this night! 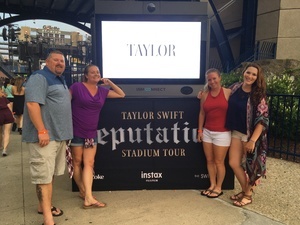 They were at least 10 feet from Taylor Swift!!!! They laughed, cried tears of joy and are still talking about it! My mom, brothers and I had an amazing time at the concert. 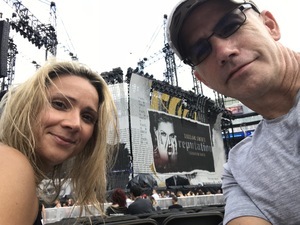 Thank you so much Messina Touring Group, LLC for the amazing seats I never imagined to be so closed to stage. Thank you so much for the tickets. It was an amazing experience that I would have never had without your generosity. This was such an amazing concert. 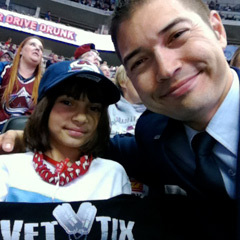 Thank you so much for donating these tickets. 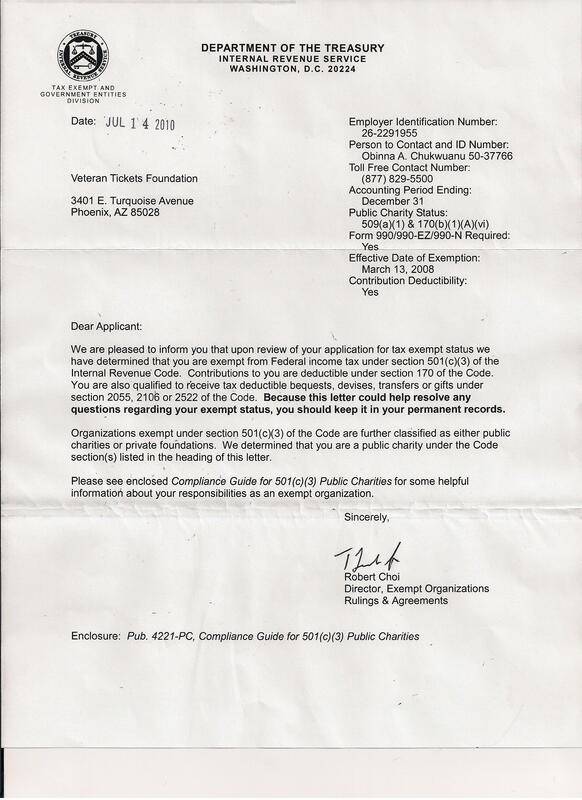 It is nice to know groups like Messina Touring Group, LLC care about America's Veterans. Thank you! My heartfelt thanks goes out to the Messina Touring Group. This was quite an enjoyable for my family and my self to see such great performances in Gilette Stadium. We definitely had a lot of fun. Thank you again.